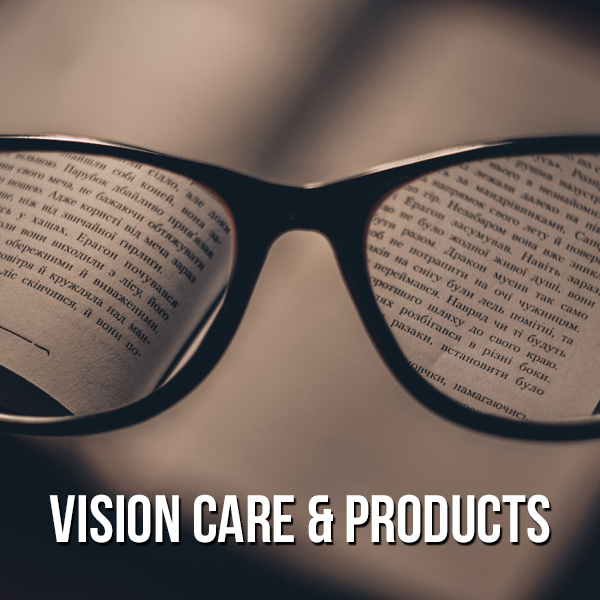 Valley Vision Center has offered quality vision care products and optometric services since 1998 (formerly known as Elburn Eye Care). Personal attention and professional care is our foundation and why our patients in Geneva and surrounding areas trust us for their vision health. Our experienced doctor and staff offer comprehensive vision examinations and are trained in the diagnosis and treatment of a wide array of eye diseases, conditions and problems. We offer the following services: complete eye exams, contact lenses, glasses, glaucoma testing, and pre- and post-operative care. Our team strives to keep you comfortable and well-informed at all times. Dr. Michele Montalbano is certified in the treatment and management of ocular disease. 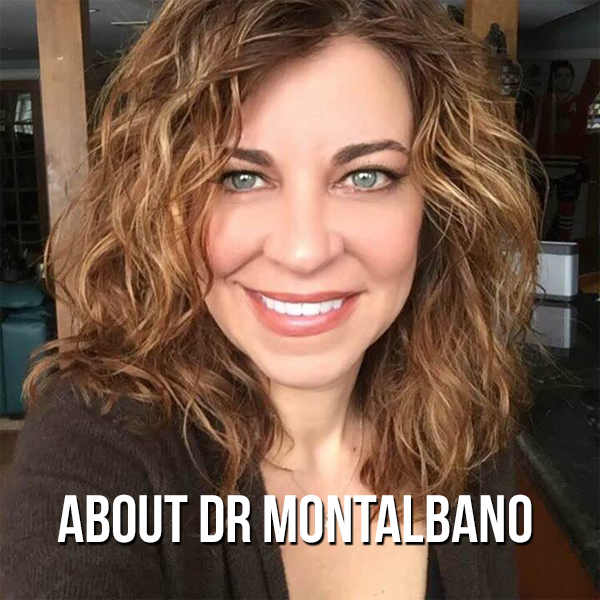 Dr. Montalbano is dedicated to continuing education and advanced training and specializes in BlephEx, an in-office procedure to treat Dry Eye Syndrome. 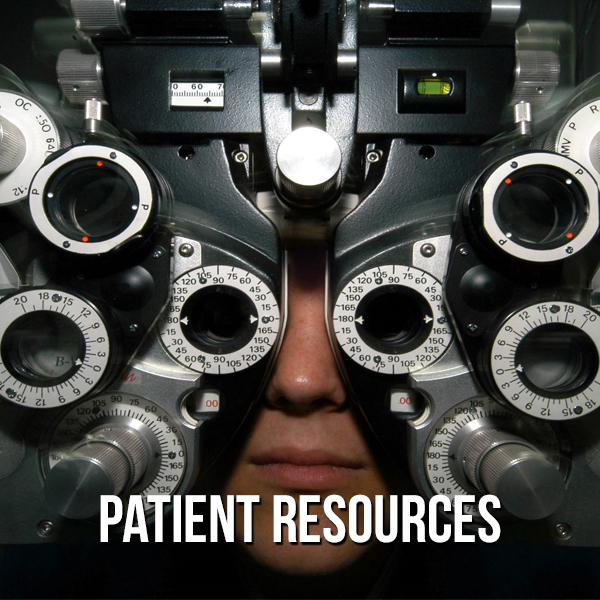 Along with our friendly staff, patients will receive the most modern and progressive vision care available. 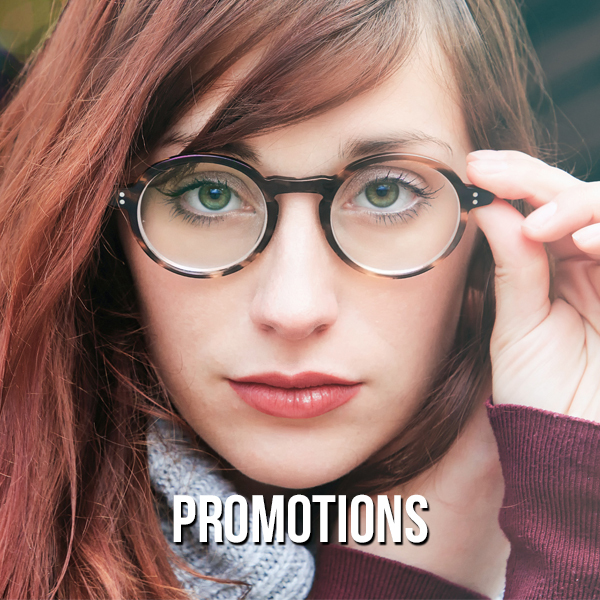 At Valley Vision Center, we believe life is all about your vision. See how we can make a difference in your life. Call 630-365-2020 to make your appointment today!